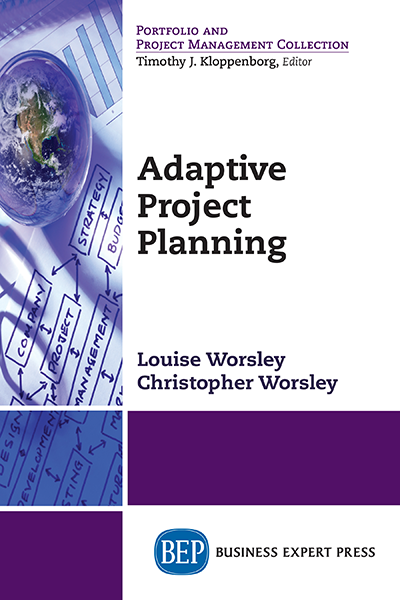 Project management has evolved to a profession, a methodology for reaching the desired outcomes, a management approach for mov- ing toward strategic direction, and a mindset. It supports an orga- nization to effectively withstand the market challenges and sustain growth with competitive edge. 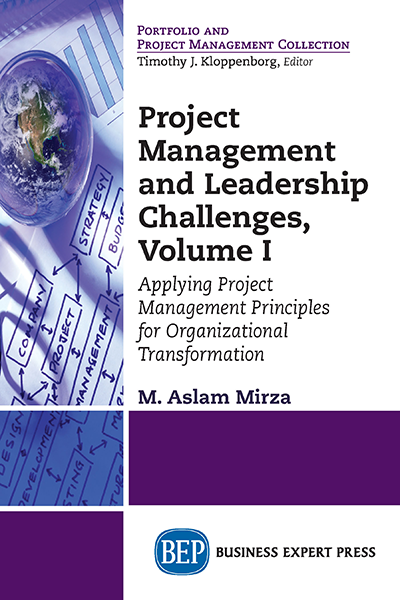 A paradigm shift in management of an organization is discussed for strategic advancement where operation and strategic implementation are managed separately with relevant management approaches. 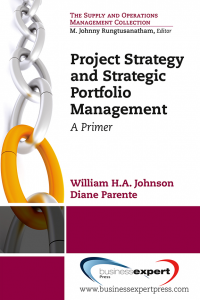 The endeavor is made essentially to capture strengths of project management for strategic advancement. 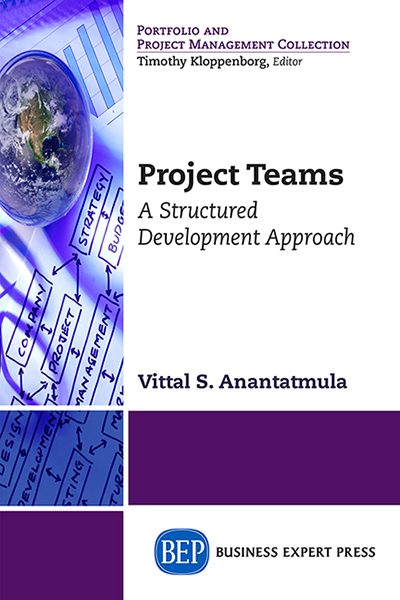 Organizational transformation for high performance is pursued with application of project management and capturing the organizational culture to support high performance for implementation of projects. A unique PM-AURA model is introduced to help maximize the culture for continued high performance. Organizational readiness assessment is critical for commencement of transformation and change management for desired competence. 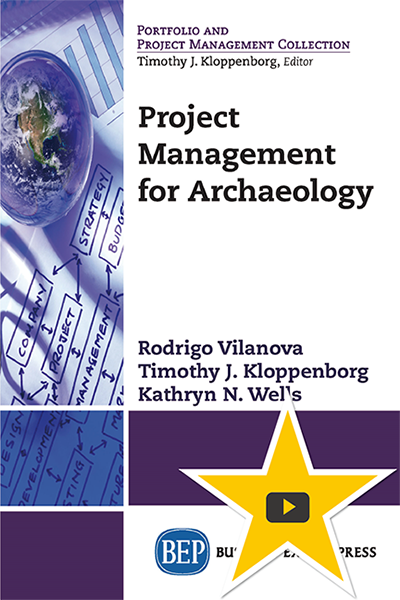 A model is proposed to help application of project management for building competence. 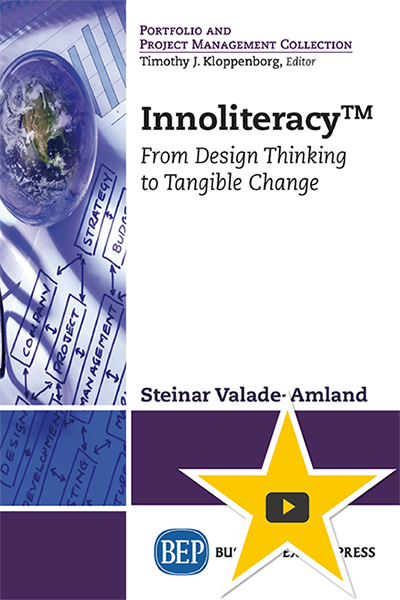 The challenges for the 21st century are also discussed for an understanding and preparation.